Wondering what your interiors are missing? Got bored with floral patterns? Mont Blanc Shaggy Rug offered by Ultimate Rugs is a brand new range which is not so gaudy but yes it can certainly give your home a makeover. 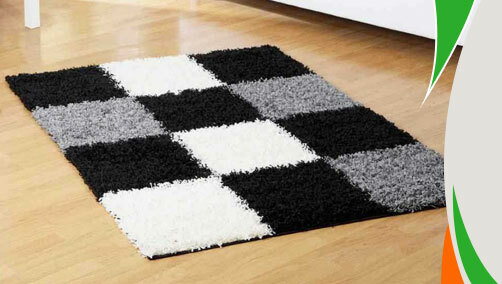 The unsymmetrical geometrical shaggy patterns make the appearance of your room trendier. Moreover, the sturdy fibres of polypropylene material ensures its long life so once you decide to cover your bare floors in a jiffy then certainly these rugs can be chosen. 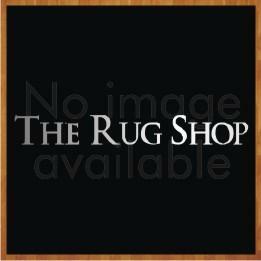 Stain-resistant, anti-fade and durable these rugs are easy to maintain so a stunning affordable luxury is within your reach that comes in medium, large and extra-large sizes with following size variations: 80x150cm, 120x160cm, 160x230cm, 180x270cm, 240x340cm, 67x230(Oval).